If there is not a good idea for users to make super rapid dot measuring result at quite long work distance, it would not be workable at all for users to still use a simple sticker, laser pointer or other manual dot aligning tool. In order to get clear enough dot measuring result at quite long work distance, it is just the best chance for users to make good use of pro red dot laser alignment. 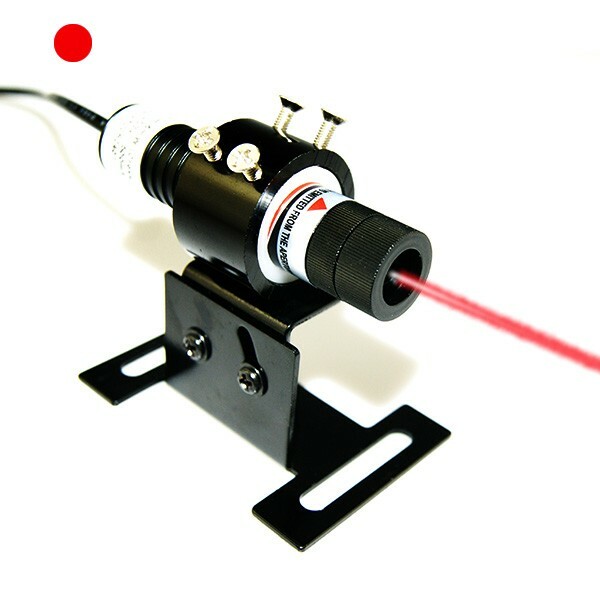 Anytime this red laser module is getting high output power and quite special laser beam mode of TEM00, it is just keeping the most compact size red reference dot targeting on any required working surfaces. The use of pro red dot laser alignment is super nice technical innovation on basis of current 635nm red laser diode tech. When it is being made with high quality glass coated lens, it is just available with high laser beam transmittance. It is getting much shorter wavelength than formally used 635nm red laser with same output power, which is just keeping at least 5 times brighter laser light emission. As a result, under condition that users are making selection of this high power 635nm red laser alignment, after easy adjustment of laser beam focus, it is able to work with super clear and quick dot instruction on various working surfaces effectively. In order to get enough space reserving as its cooling system, high power red dot laser alignment is adopting even larger size tube diameter of 26mm. When there is enough space reserving as its metal heat sink cooling system, it is just making perfect cooperation with its durable aircraft used aluminum alloy housing. 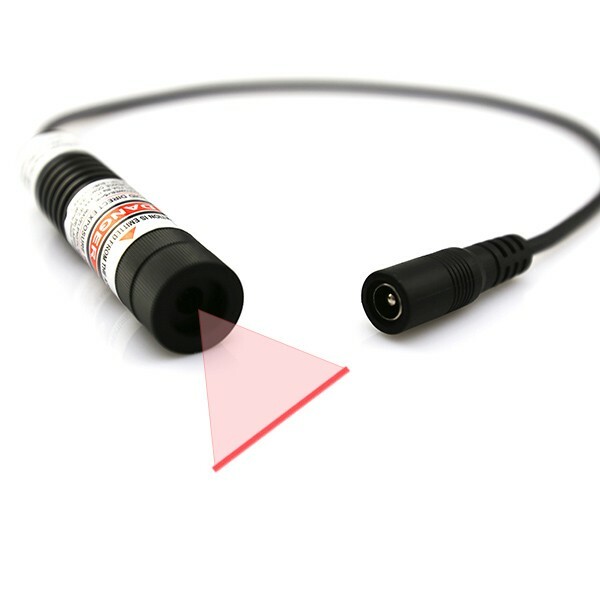 This red laser module is always keeping superior thermal conductivity, under condition it is workable with a professionals or skilled users, it is just keeping the most reliable dot alignment, and then obtaining the most stable red alignment laser dot targeting in long term use. 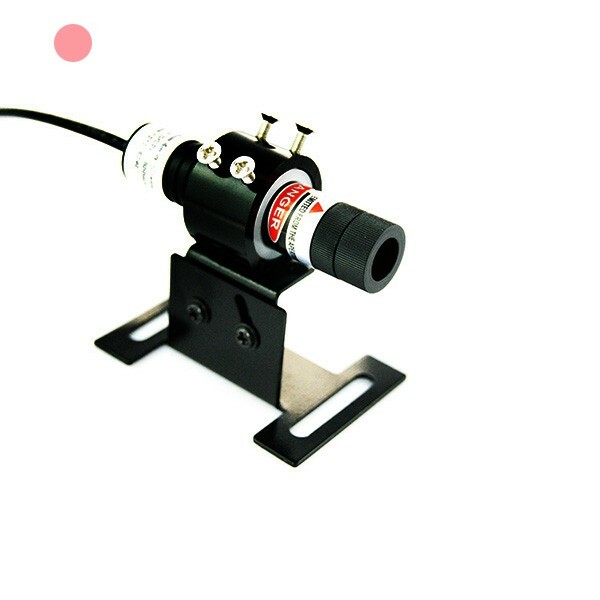 In various industrial and high tech precise dot aligning work fields, high power pro red dot laser alignment is always workable as an accessory part of other industrial machine or device. It is being used for those of high lighting and quite long distance working occasions. However, in order to get clear enough dot measuring results, users should just operate this alignment laser without sunlight and control the real measuring distance within 25 meters. 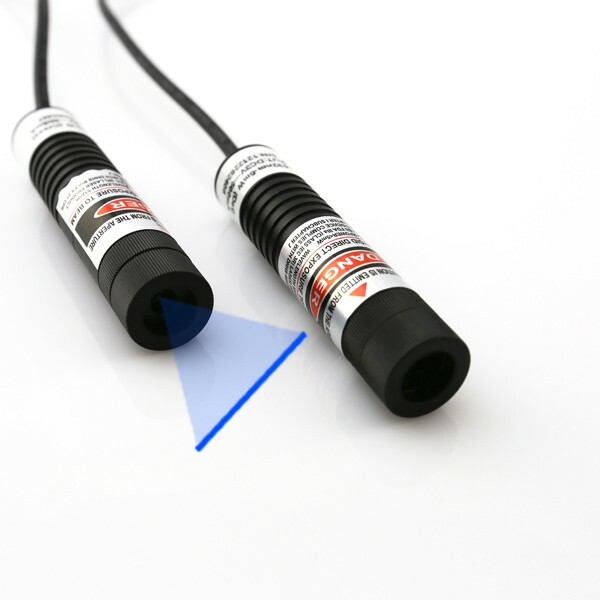 When users are paying special attention to powerful red laser light and wearing laser safety goggles, this high power red laser module gets no danger use perfectly.